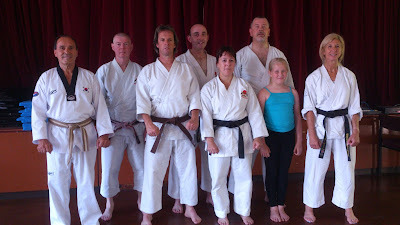 Having trained at Blackpool and Wyre Karate Ryu for the past few years at the club dojo on week day training nights and also the Sunday morning stretching sessions, I have often asked myself the question "What would my Karate be like if I didn't stretch on those Sunday mornings with my fellow Karateka"? The problem that I have, is that I have never not stretched and hence I have not been in the position of knowing exactly what the difference would mean to be physically. What I can say though, is that from time to time, we all go on vacation where to a degree our Karate during that period away may alter significantly. For example, you may not be involved in hard Kihon or Kata whilst on holiday, but you may have treated to yourself to a few trips to a Health Spa for relaxation, which I have done where I have done breathing exercises (which is another in depth topic of its own right) and also some stretching. On the other hand, I have been away and had little time to practice my art, where it has become apparent back at the dojo that my flexibility has quickly gone off within a very short period of time. This can also occur and be very noticeable during periods of injury whilst getting yourself back up to full fitness, but can also be worked around. So, the question that I ask myself would appear to have been answered, well partially!! Our club Chief Instructor often states that you could go to other clubs and recognise easily who stretches and who doesn't. He often goes further by stating that you can only achieve a certain amount of stretching alone, whereas if you stretch with a partner, more can be achieved with their assistance. As for me, it always feels like I have had a good service after the Sunday session which is a big plus in my book and my Karate does benefit from it without a doubt. 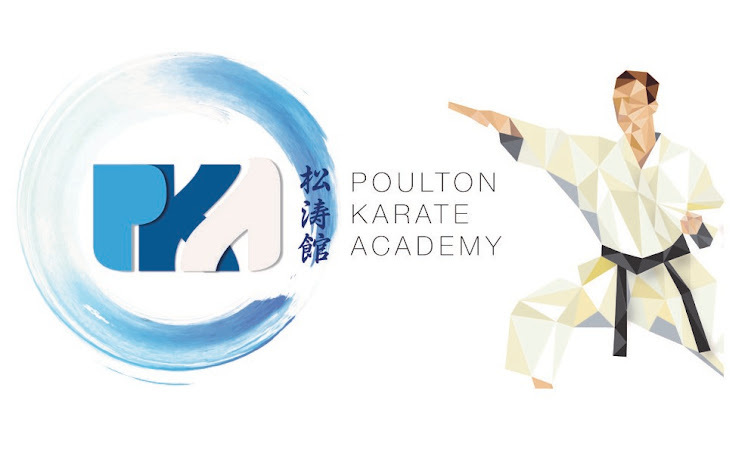 Give it a try and see how it can improve your Karate and your health at the same time as I am sure it will give significant benefits to both!